Please turn off your cellphones and come along as we head way down south, just across the boarder to hunt a sweet, harmless, leaf eatin’, doe eyed little deer. For our 29th commentary, we head all the way back to 1992 for some legal drama starring Joe Pesci, Marisa Tomei, Ralph Macchio, & the greatly underrated Fred Gwynne. We talk about the proposed sequel movie and why it DIDN’T happen, the sequel that DID happen, praise some high caliber acting, gush about a childhood love of Britcoms, and fall in love all over again with a classic of 90’s cinema. Also, in our wrap up, we tease the rescheduled return of the greatest event in the history of man and Podcasting: B-MOVIE MARCH!!! 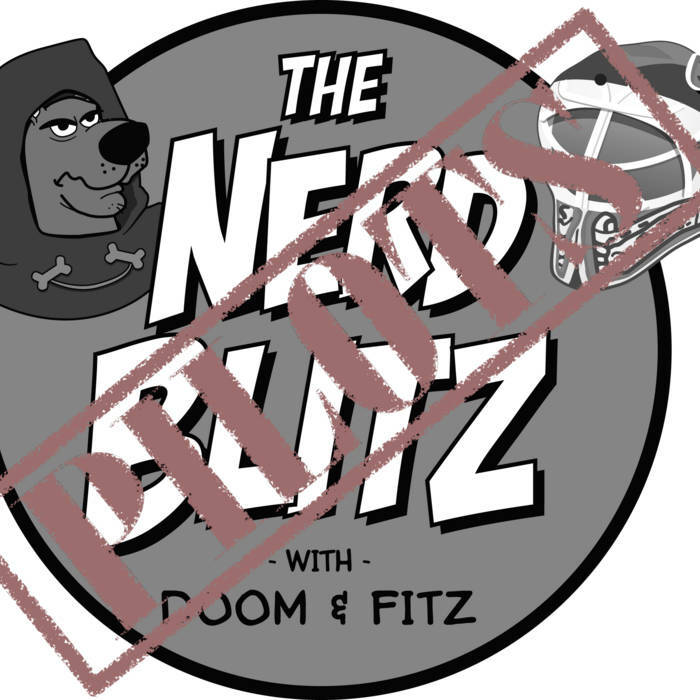 So don’t miss a minute, gang, as The Nerd Blitz Commentaries prepares to climb to new heights…and sink to depths uncharted?